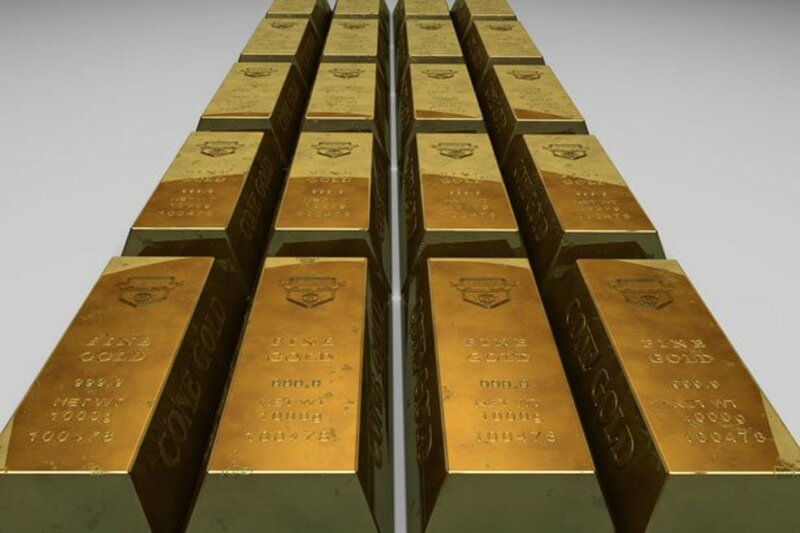 Gold jewelry isn't only something to enhance your aesthetics and provide a status symbol, it is a serious investment, as the world economy still relies on gold as the standard basis of value, and that isn't changing anytime soon. This is where the term "gold standard" comes from, after all. 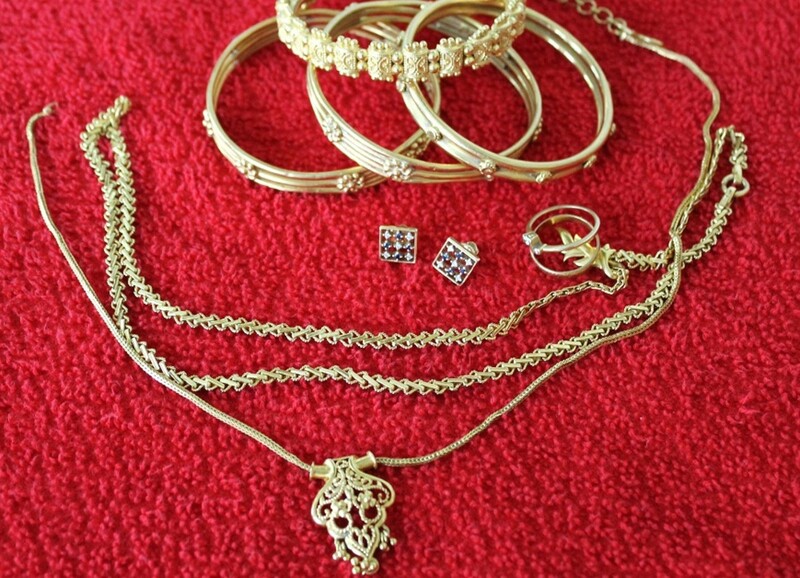 As such, this means that taking proper care of your gold jewelry literally means taking care of an investment, Despite being known as one of the few metals that basically never tarnish, due to its exceptionally stable molecular structure, gold is still a very fragile metal overall, and is often encrusted with gems and adorned with details that can easily wear out without proper care. This hub aims to provide a guide on easy ways to prevent damage to your precious gold piece, and also to restore those that have already been subjected to some wear and tear. WARNING: these methods should only be used with solid gold jewelry. 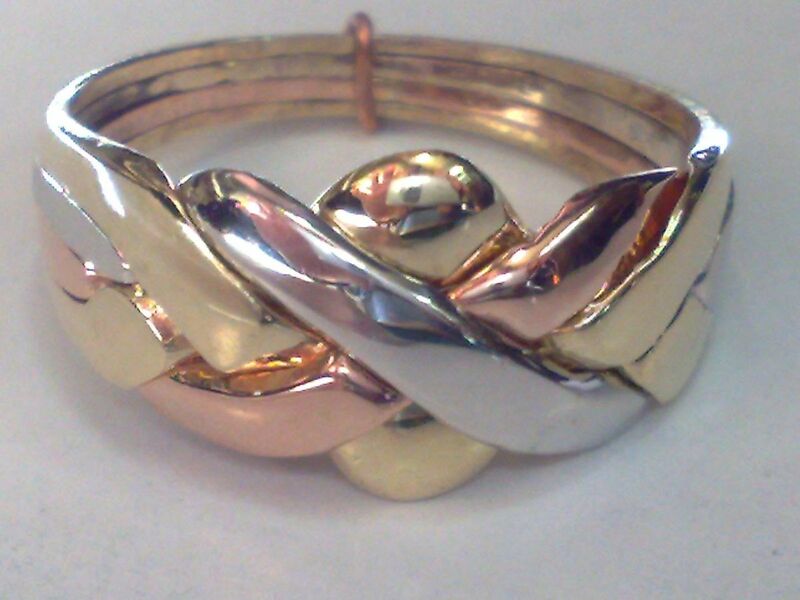 While these techniques can work well with gold plated jewelry, its recommended you do not try these without asking for advice from professional jeweller, as the gold plating can get damaged or even come off completely, depending on how the plating was done. While gold doesn't really tarnish, it can get dirty rather easily, specially if the jewelry piece has lots of nooks and crannies where dirt and find its way in, and while it doesn't actualy completely loose its shine, you may have noticed that, after a while, gold tends to get a bit less shiny. After a while, take your gold piece out of the water and remove the excess water from its surface a soft piece of cloth, and then let it dry completely in a well lit and ventilated place for about 15 minutes. 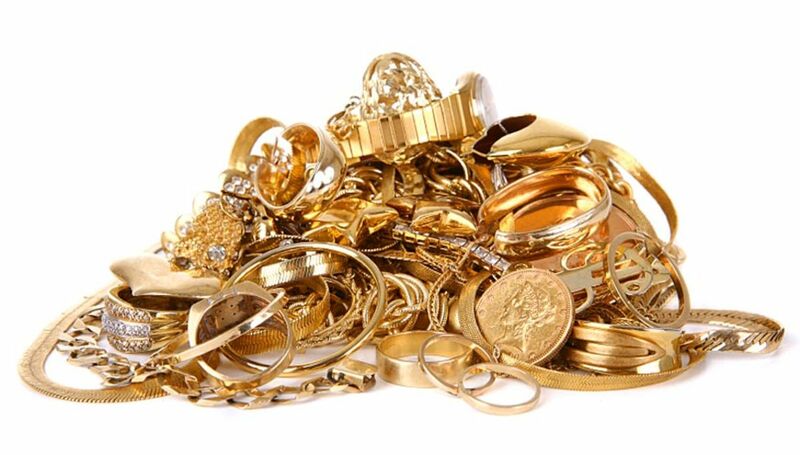 Try to use plastic, glass or silicon containers to soak your gold piece in, as ones made from metals or ceramic can end up scratching your gold jewelry if there's contact between the piece and the recipient's surface. 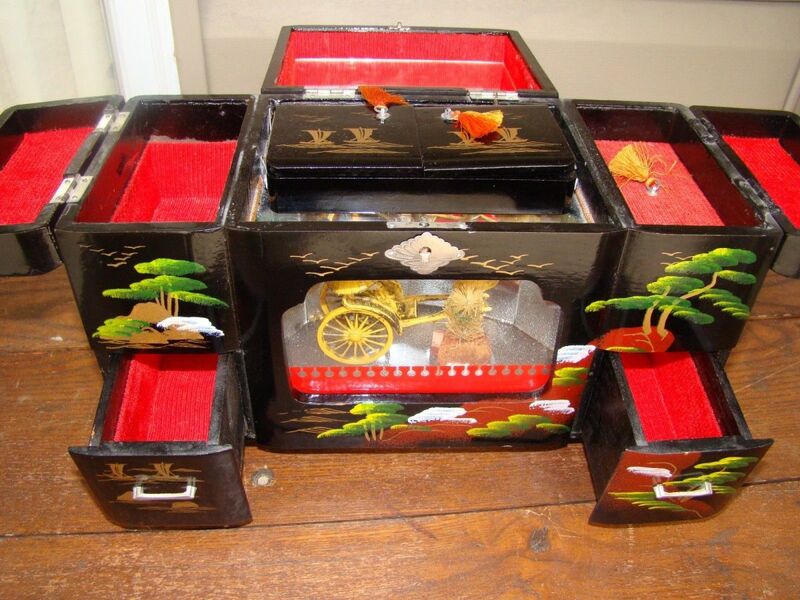 Gold is a rather fragile metal and things such as unglazed ceramic can easily scratch it, so be careful! For safety, use only normal, transparent dishwashing soap instead of specialized products, such as grease removal soaps. 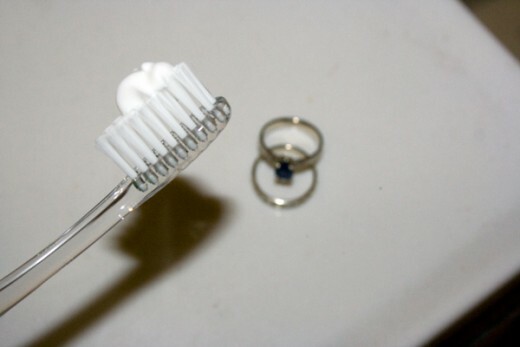 You can also use baking soda and vinegar if your gold piece doesn't have any pearls or gems encrusted into it, but otherwise stick to simple dishwashing soap. Additionaly, the water should NOT be too hot, specially if your gold piece has gems in it. 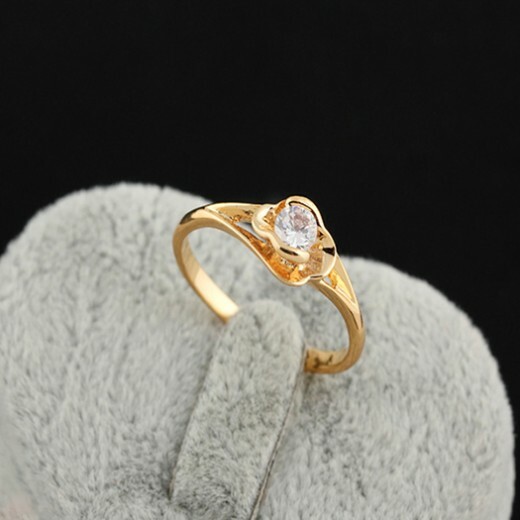 Some gemstones do not react well to sudden temperature change, and the hot water can weaken the glue that is sometimes used to secure gemstones and pearls to gold. 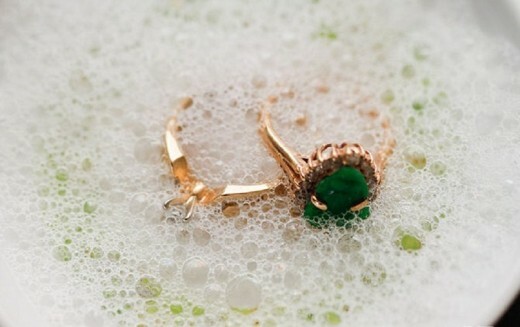 Pieces of jewelry that have gems or other things glued to it should not be submerged in water. Instead, just rinse it lightly with the warm water. Wash one piece at a time! No need to rush. Trying to wash multiple pieces at a time may cause them to come in contact with each other and possibly cause scratches and other kinds of damage. Rinse after done and dry it with a soft, lint free cloth. DO NOT use this method if your gold jewelry has platinum or pearls in it, since those materials can react with the ammonia and get damaged. For pieces with glued gemstones and pearls, just use a moist cloth. Rub the gold piece softly with the moist cloth to remove any dirt you can find. Cotton swabs are perfect for this. Simply dry it with another cloth once you're finished. This is where things get a little more in-depth. 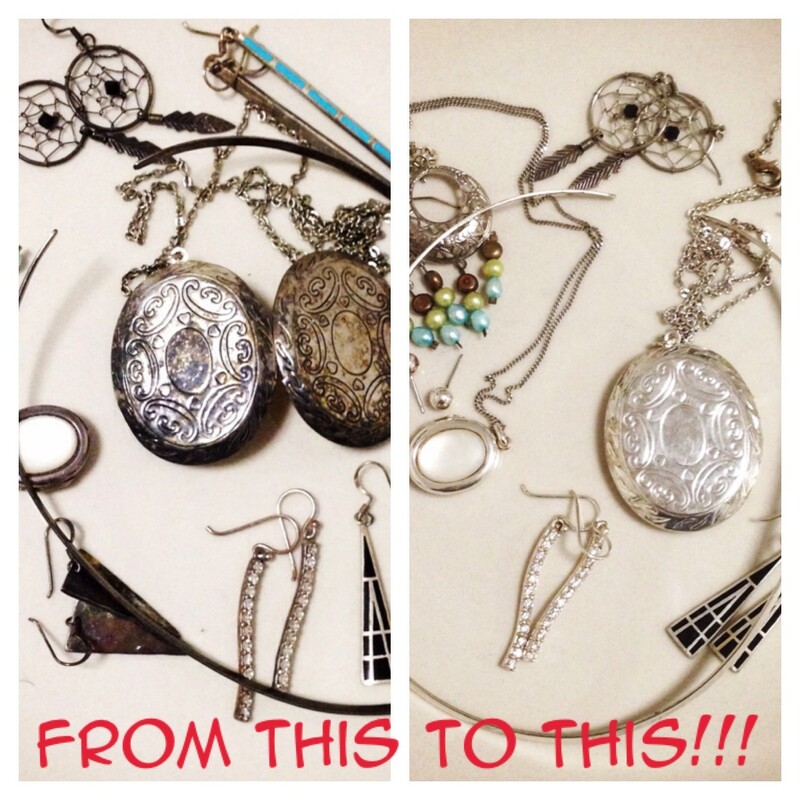 If you really want to make your jewelry look brand new, you'll want to use some of these methods. Be warned, however, that these methods need to be used with care, but when used properly, they can even remove scratches from your jewelry. 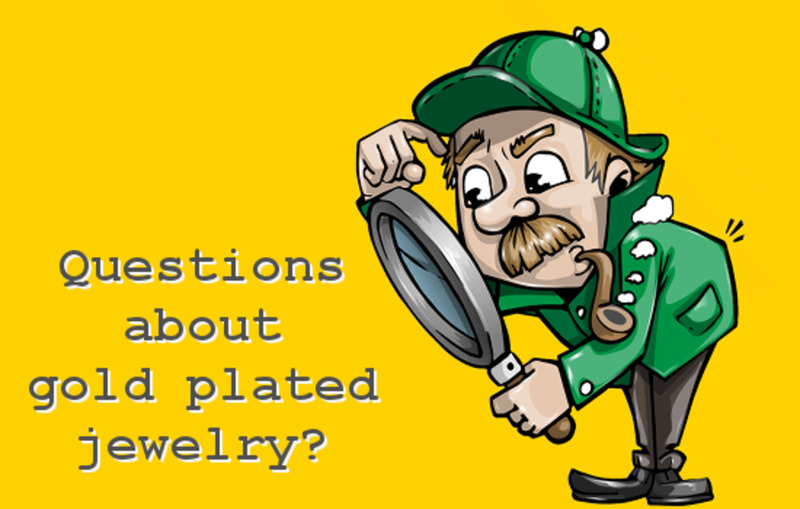 When in doubt, you should always contact a professional jeweler. Once the piece looks good to you, simply stop. Its important to not use the cloth too much or rub too strongly, as it can end up removing tiny piece of gold dust from your piece. You should also avoid using the cloth to rub any gemstones on your gold piece, as some can get scratched due to the mild abrasives build into the cloth. Remember people, nothing beats the work of a professional, so if you think your gold jewelry needs special care, just take it to a jeweler. Jeweler have more tools and techniques available to them than you at your home, and if something bad happens to your jewelry, hey, at least it won't be your fault and you'll have someone to sue! But hopefully that won't happen. Learn how to save your hard drive and your data from impending doom! Or learn how to check if someone has suffered a concussion. Or learn about the marvelous experiences hypnagogia can provide you.